Crazy how randomly fast The Chainsmokers grew, but their continued remix releases have stayed on point since day one. 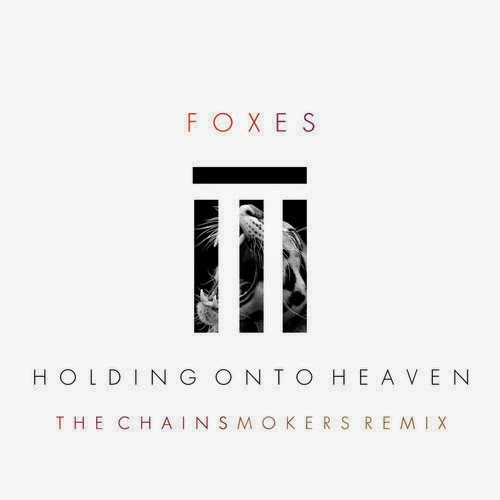 Here they take on Foxes "Holding on to Heaven" where they mashed the indie vibes of the original with a progressive house beat that stomps around the vocals. While "#Selfie" still dominates every girls Instagram caption feed, it's their remixes and knack for picking cool indie jams to edit that should be the focus. This track has only been out for about two days and as I write this, already has racked over 75k plays.